On our Pinterest we share trending styles in the web design world while also featuring some of our clients. Daily insights on where we are working, our current clients and trending designs. We use YouTube to publish tips, tricks and tutorials for our clients. Still use RSS? We can dig it. Subscribe to our feed to get notified when we post articles. 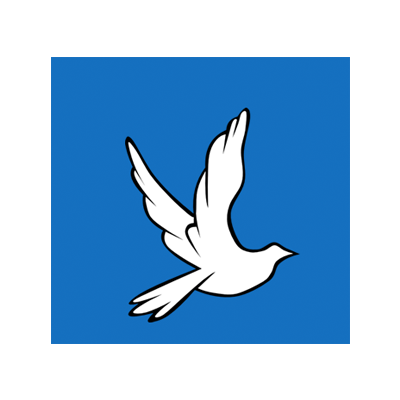 The Dove Project is a non-profit organization comprised of college students that are home for the summer trying to make a difference in their communities. The project is designed to be three months of constant donating, fundraising, and volunteering. We want to help out in any way we possibly can by partnering with local organizations that already have such a large impact on people’s lives. "As a nonprofit organization based in Africa, our website is vital to our communications with international donors.  DevTux created efficient and easy solutions for us to connect with our supporters, and manages our website in a way that effectively bridges the geographic gap between our work and our funding." Our goal is to equip you and your business with what you need to succeed on the web. We accomplish this by creating custom tailored solutions that have proven to deliver results, increase visibility, and drive sales to your business.